GARDAÍ WERE CALLED yesterday to two separate incidents in Dublin and Shannon airports after disturbances on board flights. 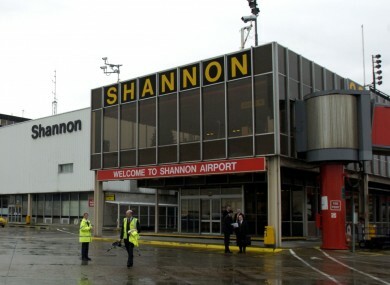 In Shannon, a man in his 20s was arrested following a public order incident on a flight from Oslo to Tenerife. The plane made an emergency landing in the airport following a disturbance and gardaí removed the man from the aircraft at around 12.30pm. At 6.35pm gardaí were also called to an incident at Dublin Airport. A male passenger in his 20s was removed from a plane and detained by gardaí under the Mental Health Act. Both flights continued their journeys, and no one was injured in either incident. Email “Men removed from planes in Dublin and Shannon after disturbances”. Feedback on “Men removed from planes in Dublin and Shannon after disturbances”.